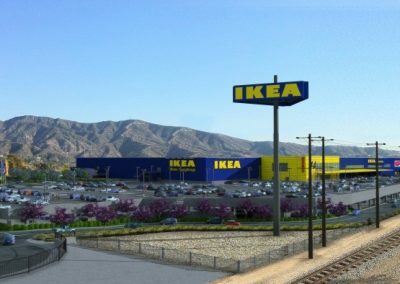 The new 456,000-square-foot new IKEA Burbank store, including 1,700 parking spaces, was built on 22 acres west of San Fernando Boulevard and south of Providencia Avenue – less than one mile from the company’s oldest store in the Western United States. 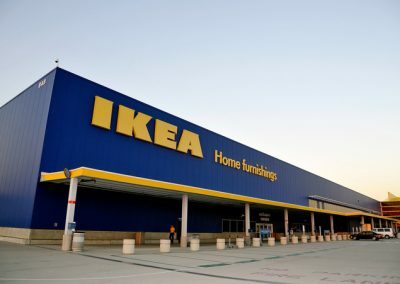 (The current 242,000-square-foot IKEA Burbank, the first IKEA store in California and sixth in the U.S., opened November 1990 on 6.4 acres along I-5 at San Fernando Boulevard. 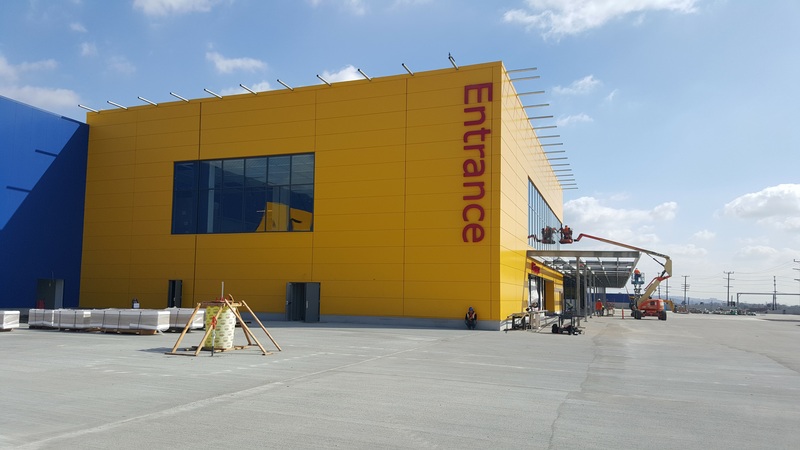 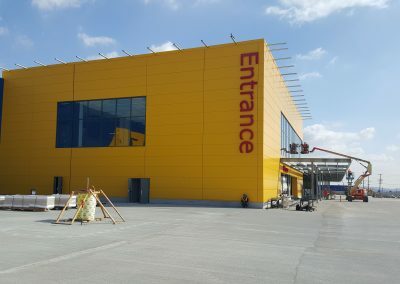 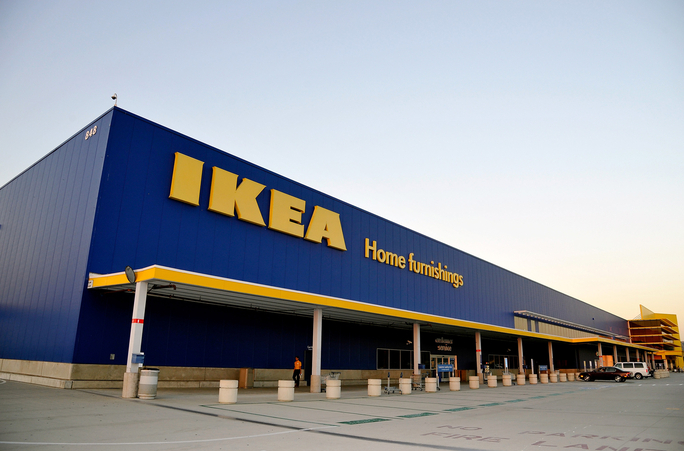 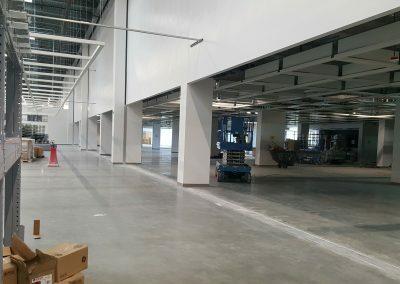 The new, more spacious IKEA Burbank features a larger quantity of the nearly 10,000 exclusively designed items, 50 inspirational room-settings, three model home interiors, a supervised children’s play area, and a larger (600-seat) restaurant serving Swedish specialties. 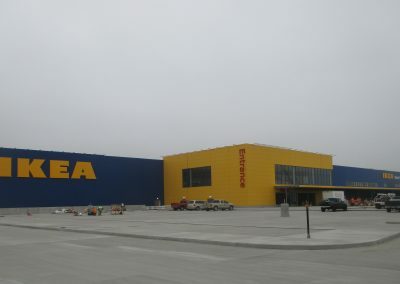 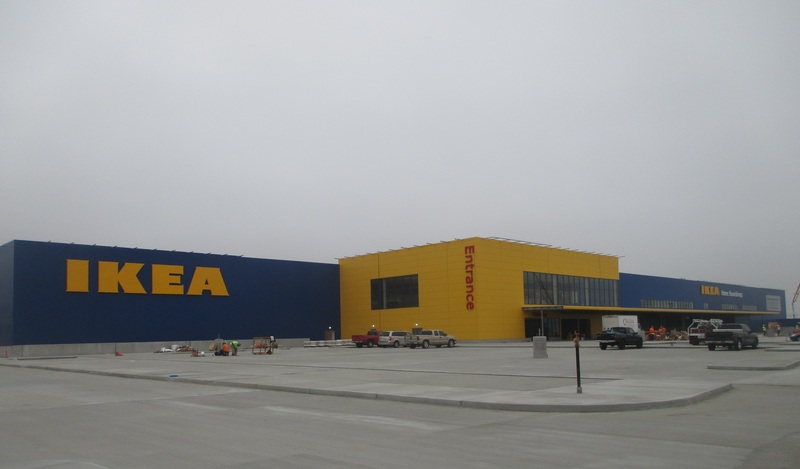 Other family-friendly features include a ‘Children’s IKEA’ area in the showroom, baby-care rooms, play areas throughout the store, and preferred parking. 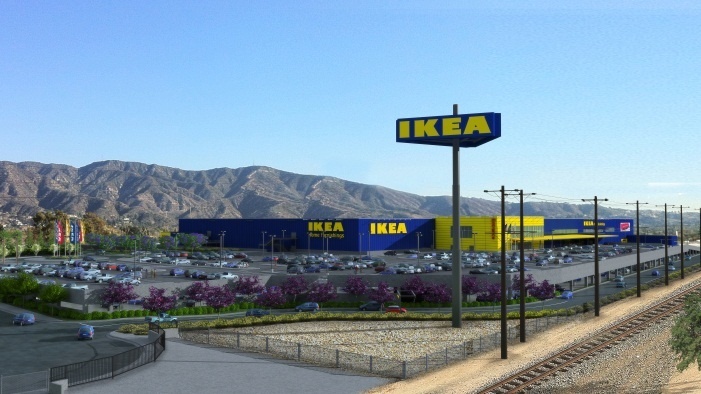 In addition, IKEA offers a variety of customer services such as home delivery, product assembly, product picking and delivery as well as an IKEA FAMILY loyalty program.In addition to 500 jobs created during construction and 150 new coworkers joining the store team, the new IKEA Burbank will generate even more annual sales and property tax revenue to the city and local schools. 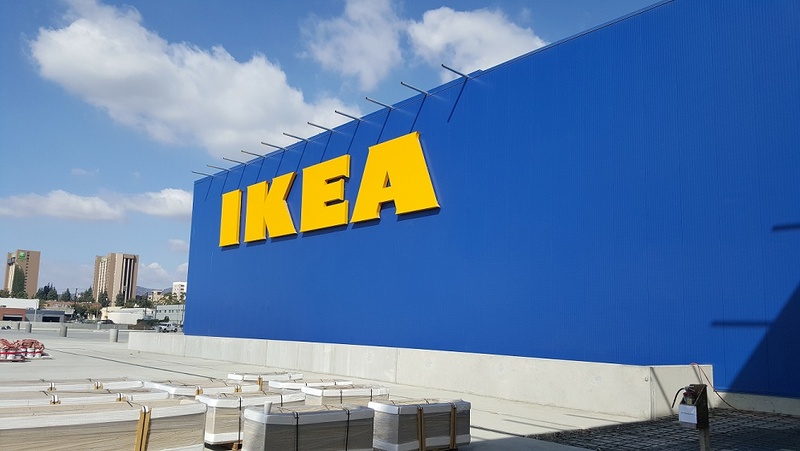 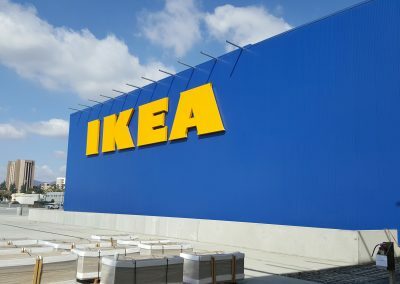 Also, IKEA is installing a solar array atop the new store, complementing its current U.S. renewable energy presence of solar at nearly 90% of its U.S. locations, and six electric vehicle charging stations. 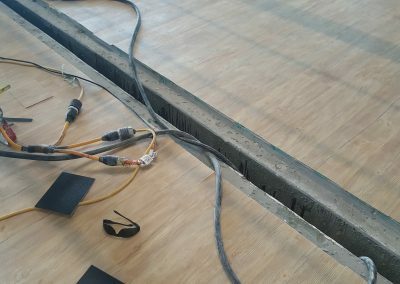 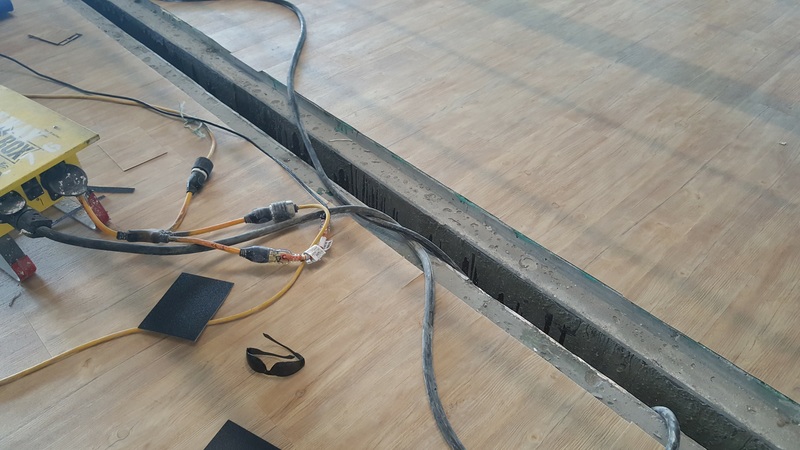 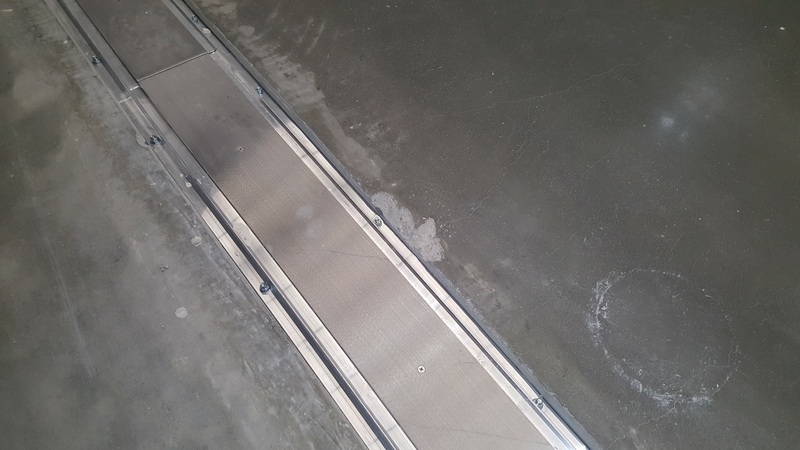 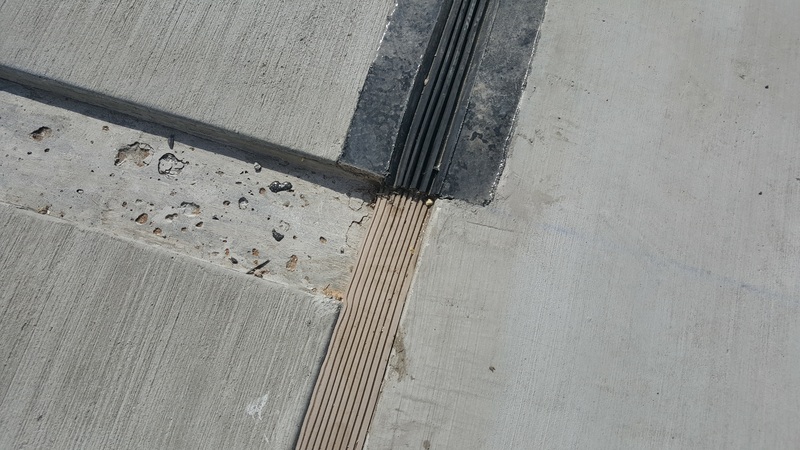 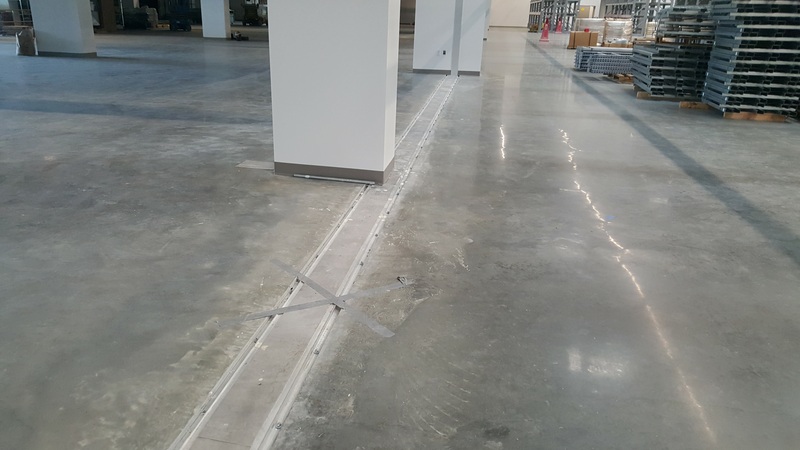 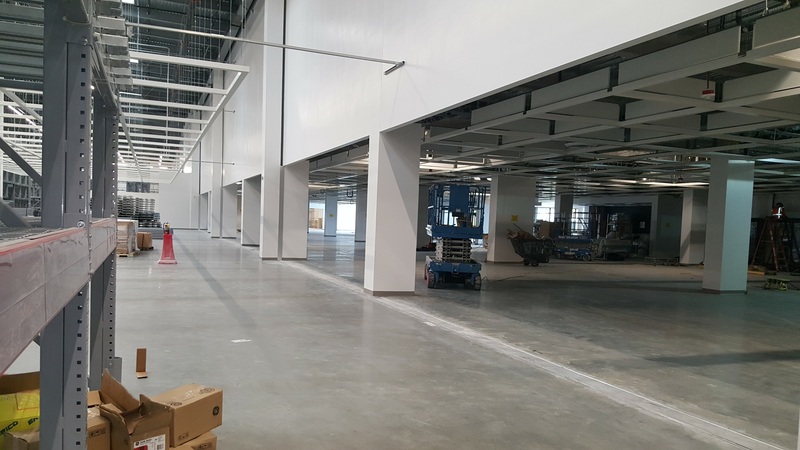 Working with the design and build team, Watson Bowman and Encore Building Products was called upon to offer seismic expansion joint solutions for both interior and exterior building conditions. 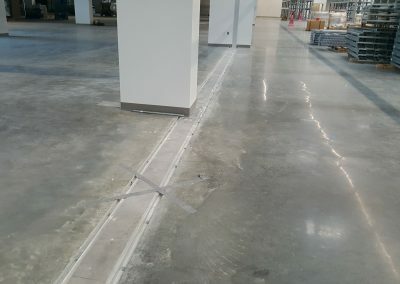 Watson Bowman worked with the architect Greenberg Farrow and came up with several unique products that not only met the unique design objectives of the project, but which also would meet the stringent loading and use requirements associated with heavy use and loading within the retail areas. 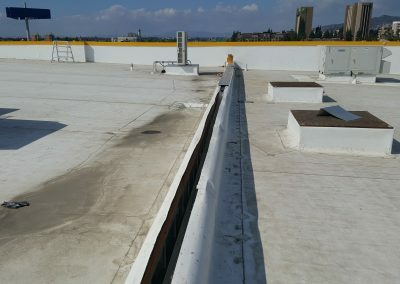 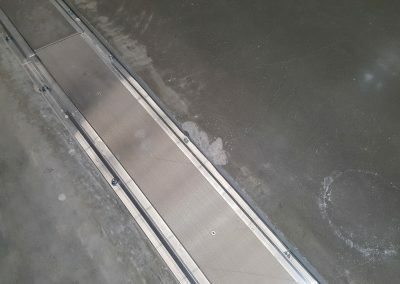 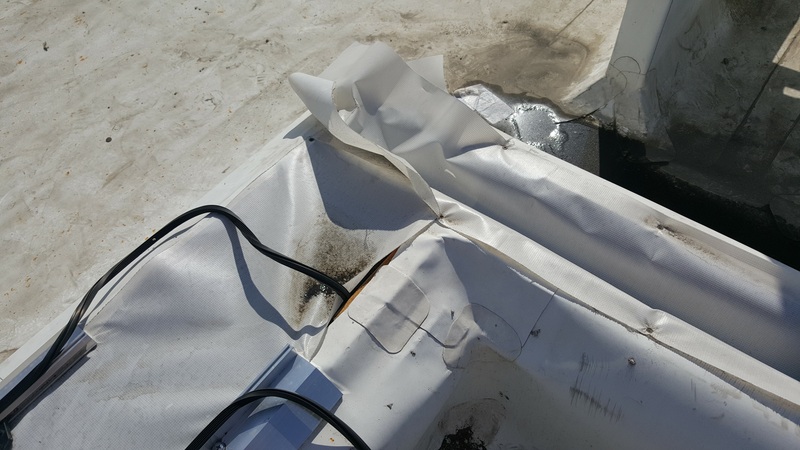 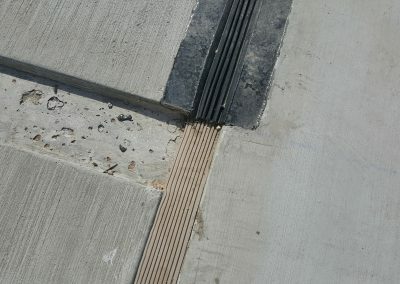 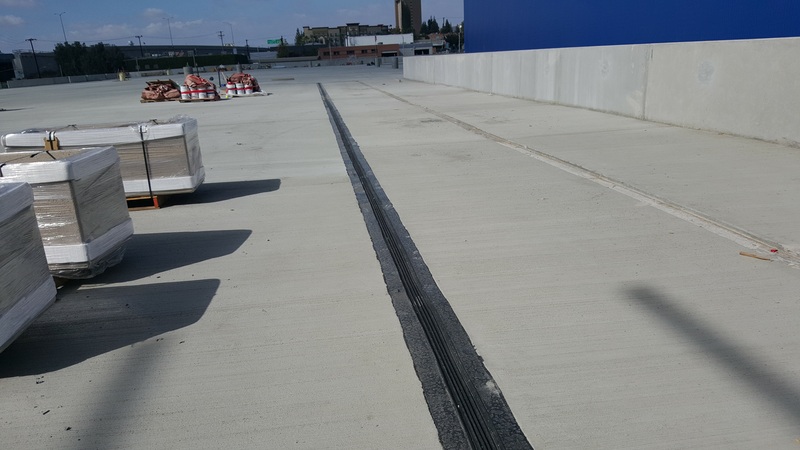 It was critical that the selected expansion joints also provided waterproofing characteristics on the parking deck and met stringent fire codes established by the building departments. 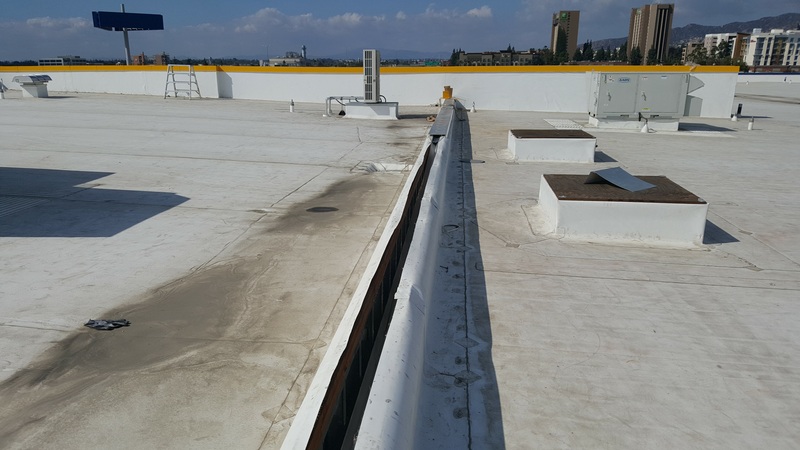 Products supplied by Watson Bowman including exterior seals and plates at parking levels, interior wall and floor covers, fire blankets and waterproofing seals. 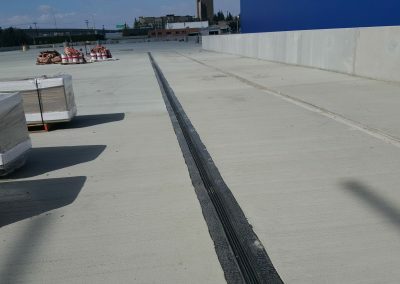 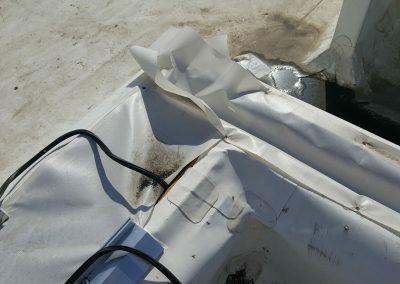 Vehicular traffic bearing expansion joints and seals Model APX-300, Custom Interior Floor joints Models C-FNB-300, WaboEvazoate, Jeene Joints, Fire Blankets, WaboFastwall interior joint covers, Metal roof Covers Models RFC and the WBOCrete Membrane Systems.